Summer festival season, and for many, time for nothing better than a pint of real ale to quench the thirst. But when demand is high it’s especially important for the busy bartender to know when the gravity fed cask is nearing empty. 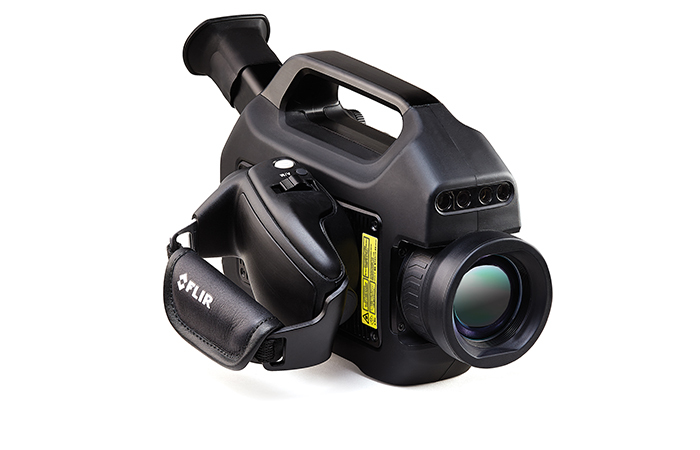 FLIR Systems has been instrumental in rolling out the technology to a much wider audience with the development of its Lepton® micro-detector which is the size of a SIM card. 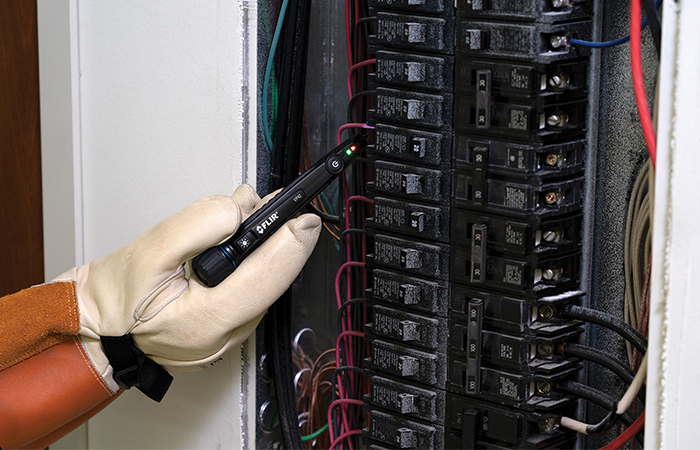 This has led to thermal imaging being incorporated into meters for the trades and even smartphones. And as a result it is now a simple, quick and highly cost-effective detection method that recently proved its worth at the Cambridge Beer Festival. 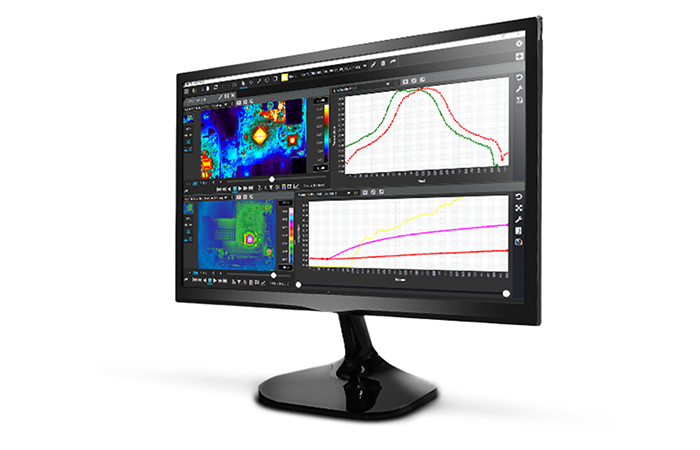 Thermal imaging expert, Allister Pirrie – a thermographer with Baldock-based building surveyors Stanburys Limited – was invited to demonstrate the scope of the technology at the event. 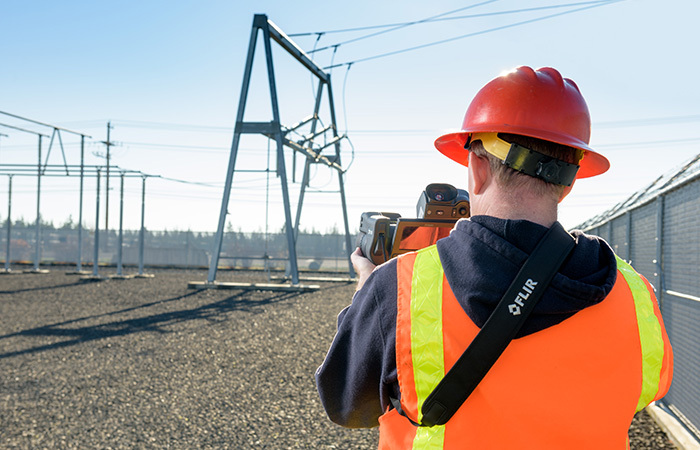 “I met one of the organisers at a completely unrelated trade show where I was using thermal imaging to confirm the energy efficiency of a new pipe lagging system,” Allister explained. 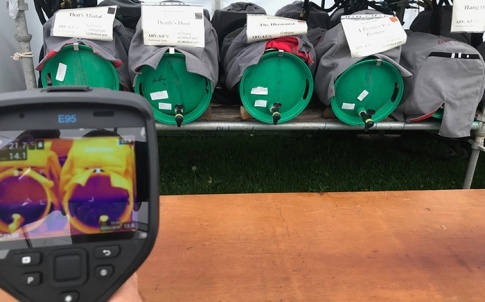 “A guy in the audience then asked if the camera would be able to detect fluid level in beer casks and I ended up putting the camera through its paces at the festival. 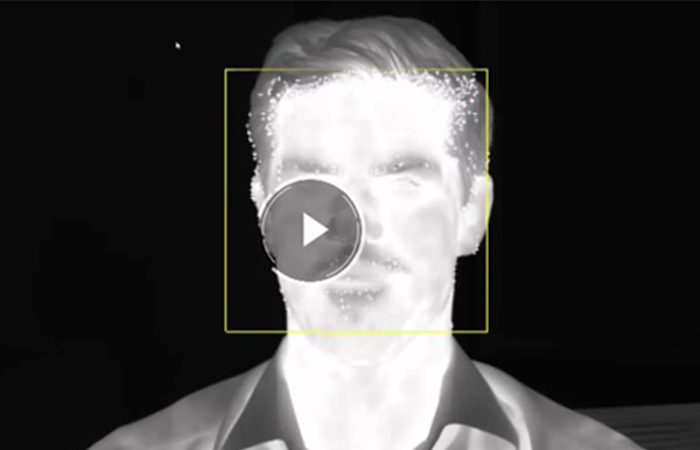 The images show how clearly the beer level can be seen in the cask and there is a range of FLIR cameras available from Stanburys suitable for the job including the entry level FLIR C2 and FLIR C3 fully-featured, pocket sized thermal imaging cameras. 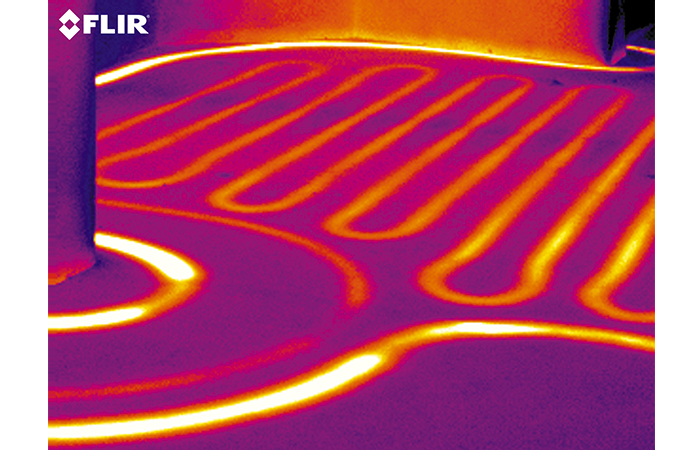 Another big benefit of thermal imaging is that it is not restricted to a single application. It can also, for example, be used to take a temperature measurement of the beer from the face of the cask or the gas cylinder level on a barbeque.